WHAT IS YOUR PET’S DOSHA? and improve their well-being naturally. EXPERIENCE SARAH-JANES GROUNDBREAKING TRUST PROCESS. Often times gathering in a group where one person’s message from spirit or healing can be a powerful healing or shift for another in the room. 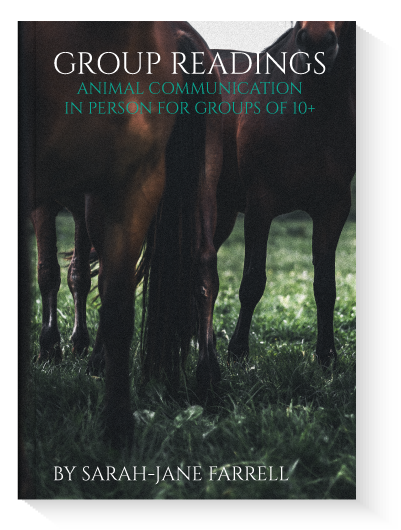 Over and over again I have seen the ripple effect of group readings. This is not entertainment, this is an opportunity to be held in a scared container with others and open your heart to spontaneous healing and profound messages from people and animals in Spirit who want you to live into your highest purpose and fulfillment. Learn the basic theories of animal communication, otherwise known as interspecies telepathic communication, providing you with the essential basic foundations of trust, presence, patience and persistence with animals who you can then practice communicating and offer healing with your own animal’s at home & those of your friends. 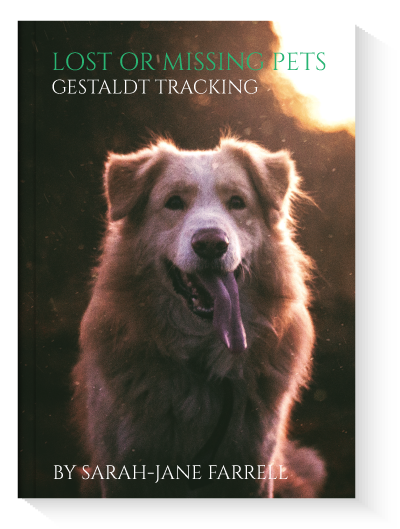 Whether you want to learn to listen to your cat, find a missing dog, body scan a show horse, learn to pray for your pet--or even for yourself--or connect for the first time with animals who have left their physical bodies, this package is for you! It’s my greatest hope that this ancient wisdom straight from the animal's mouth to yours - created with love and many decades of working in the field with my animal friends, spirit and animal totems, will allow you to quiet your mind so that you can navigate easily into a magical new world - a world where the Devit kingdom - the animals “talk” and you can actually hear and respond to them on a deeper level! IF YOU HAVE PURCHASED A SESSION IN OUR STORE, PLEASE RETURN TO THIS PAGE TO SCHEDULE YOUR APPOINTMENT. By using the Trust Process, we get in touch with our hearts compassionately and patiently by being present with what is moment by moment. This life-transformational process builds a core bond of trust and confidence that deepens inter relationships in animals and people. This is the ancient wisdom of shamans, which can then develop and extend to all areas of life. When our relationship shifts from trauma based fear or shut down to trust and truth telling, over-reactions are replaced with instinctual learning and deep cellular healing. Join me and explore the joy of inspiration through communication and trusted co-operation. Please note that all sessions are recorded and all include addition resources and guidance going forward as well as a 15 minute check in 5-7 days after initial session. 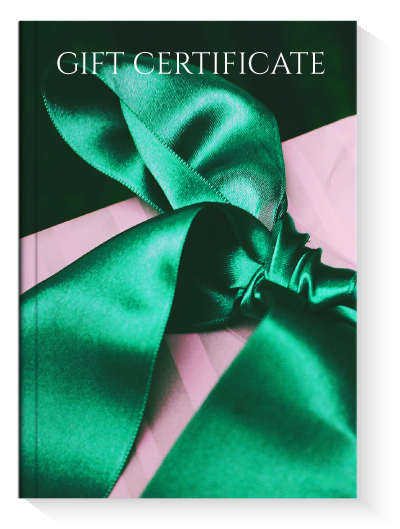 To schedule a skype session, purchase your session in the store, return this page and click the BOOK A SESSION button. If you don't see an available time that works for you, email sj@sarahjanefarrell.com or call me on +27 (0) 832 565 514 for emergency lifeline sessions - please make that very clear when you contact me. I CAN'T ATTEND IN PERSON FOR MY SESSION. CAN YOU STILL TALK TO MY ANIMALS AND PERFORM HEALING SESSIONS? Yes! Skype or phone sessions are available using a photo of your animal, or better yet have your animal in the room with you when we connect. Distance sessions are just as accurate as in person ones as energy flows where energy and intention goes. Often times I will use you, the human as a surrogate in sessions for babies and animals. Contact Sarah-Jane for an available time. HOW TO YOU TALK TO ANIMALS? Sarah-Jane uses a strong scientuitive, heart-based connection to communicate with animals of all species. She developed this multi sensory ability as a child and uses words, pictures, smell, and energy work to receive and communicate information to her clients.As a medical intuitive she uses gestalt body scanning to give accurate readings on imbalances that need to be addressed. With a solid background in Traditional Chinese Medicine, trauma resolution and neuroscience the work is always individual lifestyle medicine deeply rooted in nature as medicine and the body’s innate wisdom to heal itself. Communication is a two way exchange of information and is available for living and pets who have transitioned. 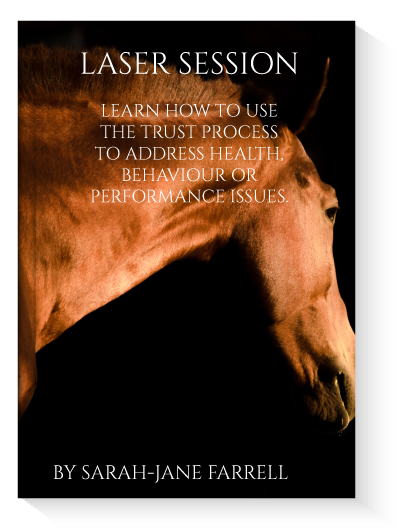 Sarah-Jane offers inter species communication for performance animals, which begins with the Trust process to enhance the human-animal bond and team of two way dialogue. End of life, hospice, and medical intuition services are also available. WHAT IF SOMEONE I LIVE WITH DOESN'T BELIEVE IN WHAT YOU DO? If people feel strongly against Communication or alternative medicine and energy healing, they may block the flow of information during a session. It takes a lot of time to try to explain this type of work, which cuts into your session time. Therefore, please do not bring them along with you. WHAT IF I AM SCEPTICAL? Skepticism is healthy, but it's not in Sarah-Jane interest to try to convince people that inter species communication or energy medicine works. Everyone is entitled to their opinion and beliefs, and a closed mind can't always be opened. 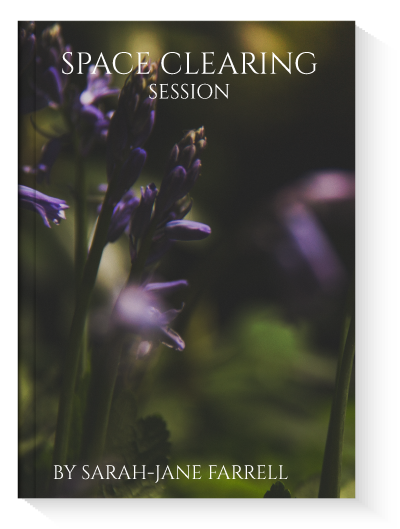 If you're skeptical, ask people who have had a session with Sarah-Jane about their experience. Also, refer to the testimonials on the Animal Communication page where the results speak for themselves - you cannot make this stuff up, its real and its quantum physics in motion. CAN YOU ABSOLUTELY TALK TO ANIMALS WHO HAVE PASSED ON? 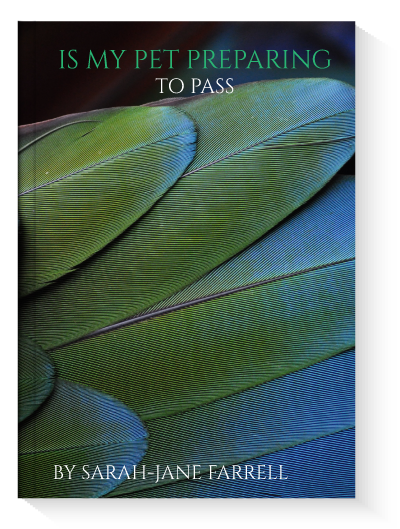 Refer to the blog post on this very subject and check out the Talk To Entities, Animals or Human Spirit Guides and Ancestral - helping spirits home study program if you wish to learn to speak to animals and people in spirit. 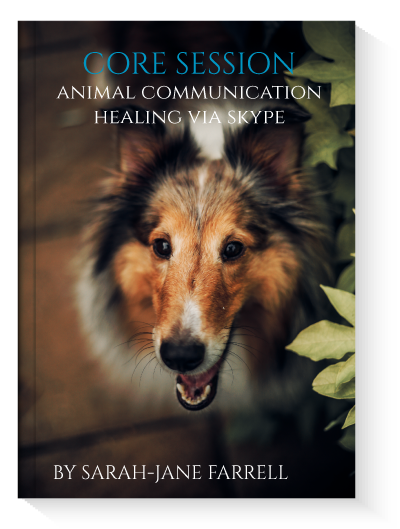 I also cover in depth how you can learn to connect with the spirit world in my Being Human through Animals - communication home study course. CAN YOU COME TO MY HOME FOR A SESSION? In home or barn call out sessions are available on request. You must have been referred by an existing client, and there is an additional travel fee. Contact Sarah-Jane for a quote. CAN I BRING MULTIPLE PETS? In most cases, yes. Check with Sarah-Jane for details. Absolutely. Any client that Sarah-Jane has worked with will confirm client confidentiality and trust is an integral part of her core values. Sarah-Jane has worked with many celebrities, veterinarians, animal performance teams (including world-team dogs and rare show cats and horses), and other high profile clients. Not only are sessions confidential, but also the identity of these clients is as well. Yes- tips are welcome and accepted with gratitude. 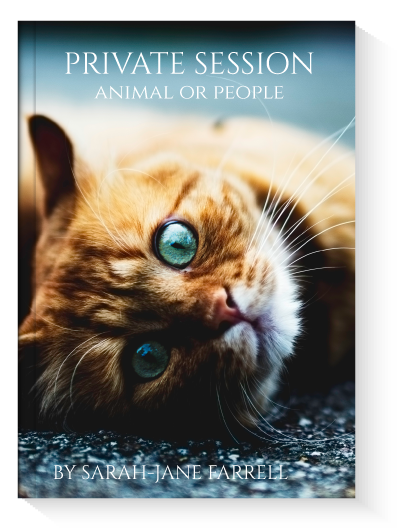 25% of all paid client sessions is donated to my various animal charities and rehabilitation centres as well as feral feeding schemes. By purchasing a session and agreeing to these terms and conditions, YOU (the client), also hereby release and hold harmless Sarah-Jane from liability due to accident or damage to self or animal, and/or personal property, and from loss of property resulting during or after said consultation/session or workshop in the following of any suggestions,direction, information, instruction or advice given by Sarah-Jane Farrell. 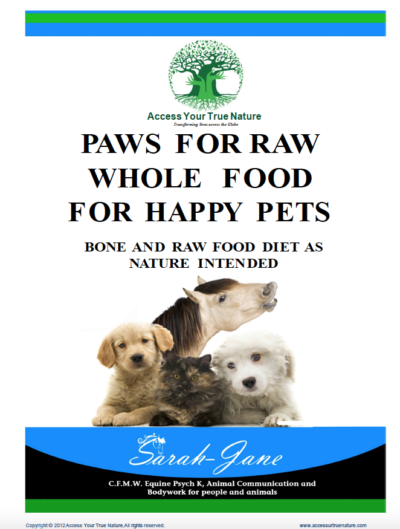 It is understood that Sarah-Jane Farrell is NOT a veterinarian, herbalist or medical doctor, and makes no such claims to diagnose or prescribe. 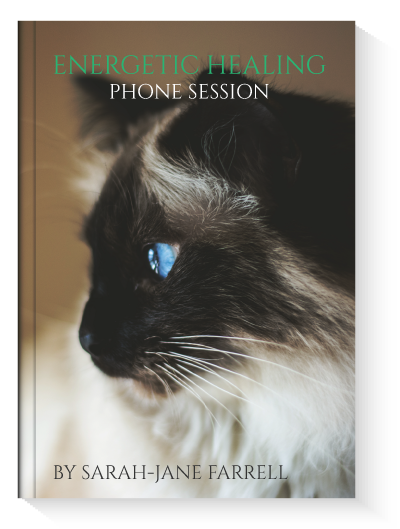 Sessions and consultations include her opinions, what she perceives using her intuition, and is based upon her 16 plus years of study in alternative healing methods and experience as an animal caregiver and communicator. 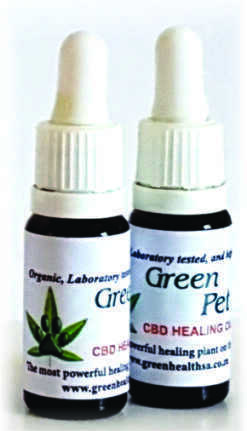 Her consultations are in no way intended or recommended to be used in place of traditional veterinary or medical care. 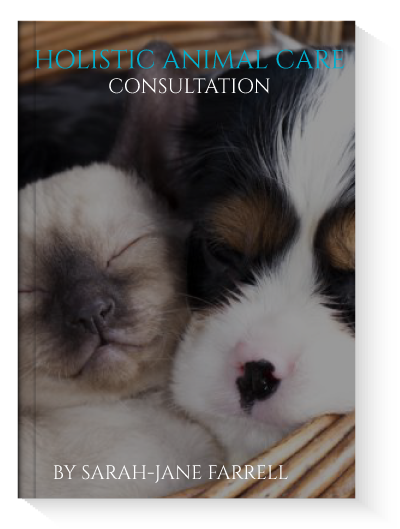 You as animal guardian, or agent of the owner, agree to have this consultation for animal(s) and by your payment of and participation in said consultation, give consent and agree to adhere to all terms of this agreement and release form above. My dog, Pepsi suddenly became aggressive and I was devastated when she bit my 6 month old son badly near his eye. 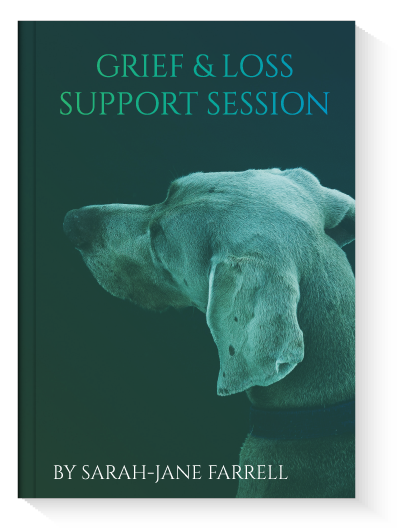 A friend suggested I take her for a session with SJ, who had changed behavioural problems and shared interesting concerns with her dog through Mindscape – animal communication. It was an incredible thing to watch her emotionally release by licking and chewing during the session. She shared so much useful information through the communications and also did some aligning of her spine where she was clearly showing pain. After just one session,our relationship is so much better, she is back to her old happy self and is the gentle, loving companion I knew her to be. If I had not taken Pepsi for Bodytalk, I would have most probably have had to take her to a shelter for fear that she would bite my son or somebody else's baby. Bodytalk sessions for my son have cleared away the fear from the incident and he no longer is constantly sick and I feel so much better emotionally with my maintenance sessions. Thank you so much Sarah-Jane. My bearded dragon, Spike – a rescue from a life of neglect and despair was showing signs of imminent death. She told SJ that what I was feeding her was upsetting her stomach and told her what she needed to eat in order to regain her strength and colour. She also told SJ she would like a cat companion which I felt was ridiculous at the time. Through the animal communications and regular animal talk sessions she has truly continued to flourish. She is comfortable to roam the house and garden, has befriended the neighbours cat and teaches me so much on a daily basis about how interconnected we all are. I never thought sharing my life with a reptile child could be so full and rewarding. Thank you! One of our old bull elephants managed to injure the end of his trunk so severely that we thought he would lose it. Devastating for an elephant as you can imagine. After several attempts to suture the huge tear and many anti biotics the prognosis did not look very good. We called in SJ to see if Bodytalk could help repair the damaged tissue. After several days, the recovery was noticeable and although he still has a visible hole in the trunk, he still has the use of it and the tissue has healed up well and returned to its normal colour.